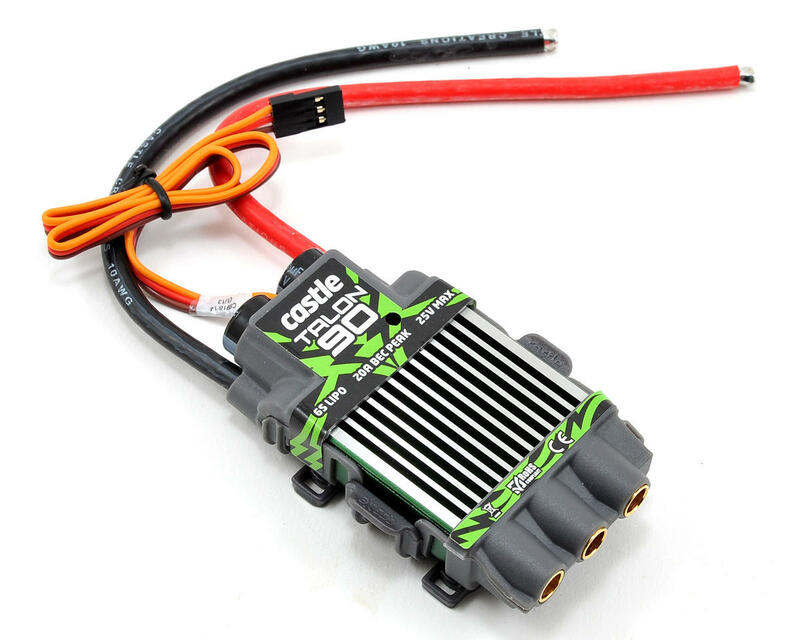 This is the Castle Creations Talon 90 Brushless ESC. 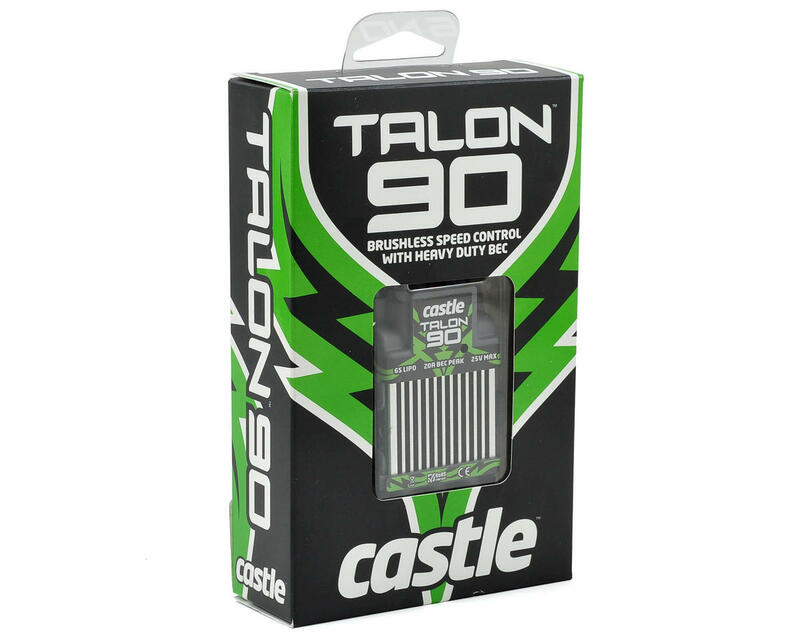 Castle’s Talon 90 ESC sports a BEC designed for today’s servos, pumping out up to 20 amps peak power and 9 amps of continuous power to keep even the hungriest servos happy. Talon 90 is ideal for helicopters drawing 2,000 watts on 6S. 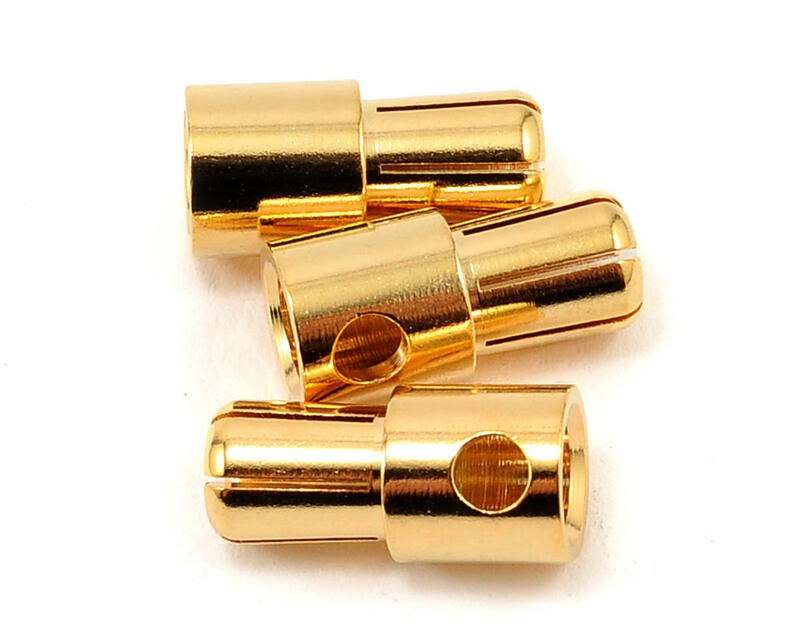 It’s a great fit for extreme 500 and 550 class helis and sport (6S) 600 setups. Of course, Talon offers Castle's industry-leading helicopter functions, such as the unbelievable direct entry governor mode. Simply type in the desired RPM using a Castle Link USB Adapter (coupon for free Castle Link adapter included in package) and the free Castle Link GUI running on a Windows PC! The Talon 90 is perfect for aerobats up to 10 pounds and scale ships up to 20 pounds. The innovative case ensures cooling in even the toughest mounting locations. Great ESC. I have it in my carbon Z cub, popular upgrade cause the stock e-flight is known for failing. Also gave me the head room for the power 60 upgrade.